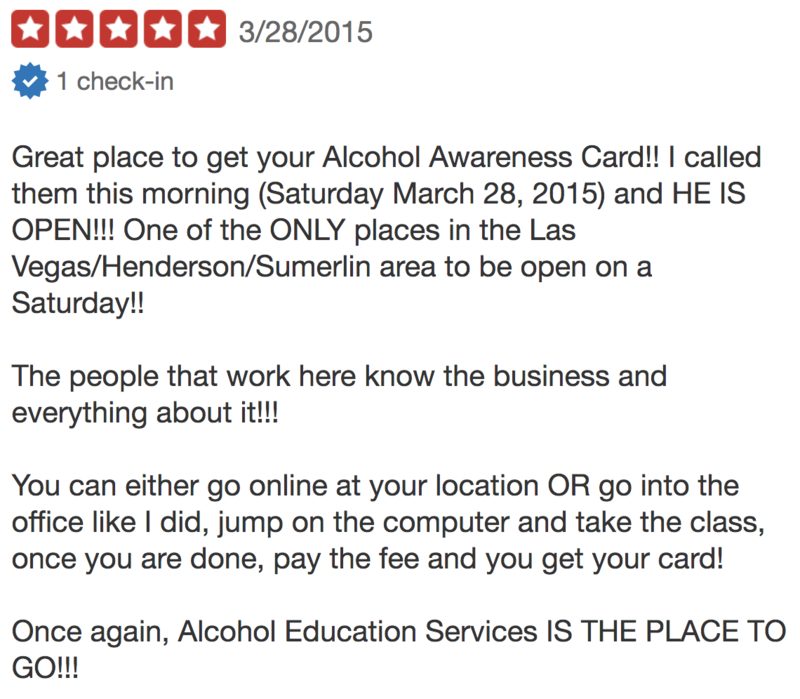 Need an Alcohol Awareness Certification Card? Has your TAM® card expired? Welcome to our online Alcohol Awareness Certification course. 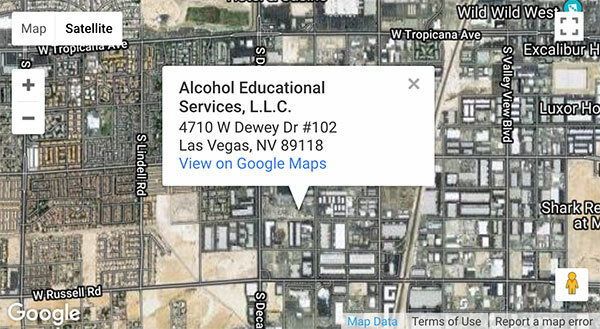 Our school is certified by Nevada Post Secondary Education for Alcohol Beverage Certification. We are in compliance with NRS 369.600 – 369.635. The law states that you must have a valid alcohol education card issued by a certified school. Our online school is offered without prepayment. You make payment upon receipt of your card, in our office. To take our online course simply sit back, relax, put on your reading glasses, grab your favorite beverage, take a deep breath, and see how easy we have made it for you. Register yourself, go through the course and after completing the chapter reviews print the final report and bring it in. If you don’t have a printer, we can print the final report in our office for you. NOTE: Nevada state law requires you to take a final exam given by a live proctor. It also requires that we issue a card made entirely of plastic or similar material. This card must contain your name, date issued, expiration date, and a unique ID number. A picture is not required. Fingerprints are not required. Bring in $20.00 Cash (we also accept most major credit and debit cards) and your photo ID. 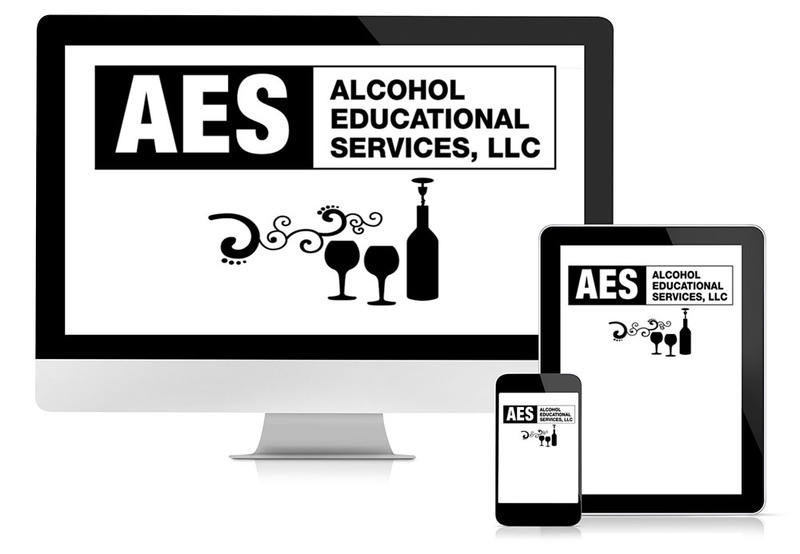 This process required by Alcohol Educational Services, LLC, for online certification, is by far the easiest and most convenient for you, the student. 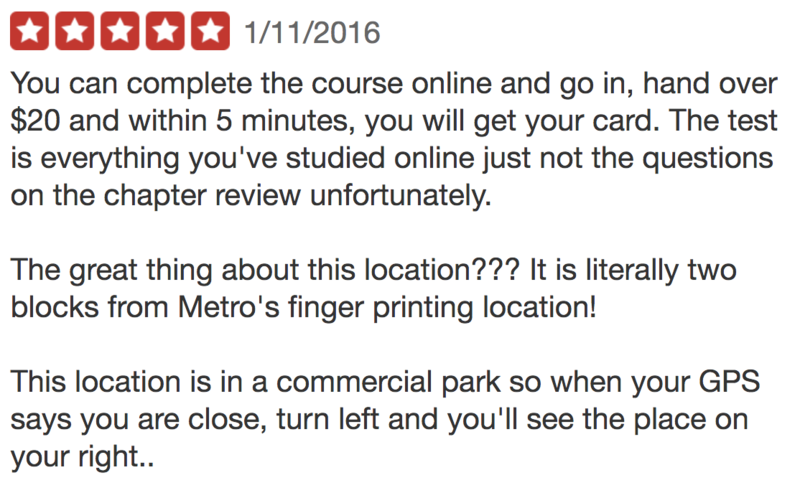 Our online course works on any device. Use your computer, tablet, or smartphone! 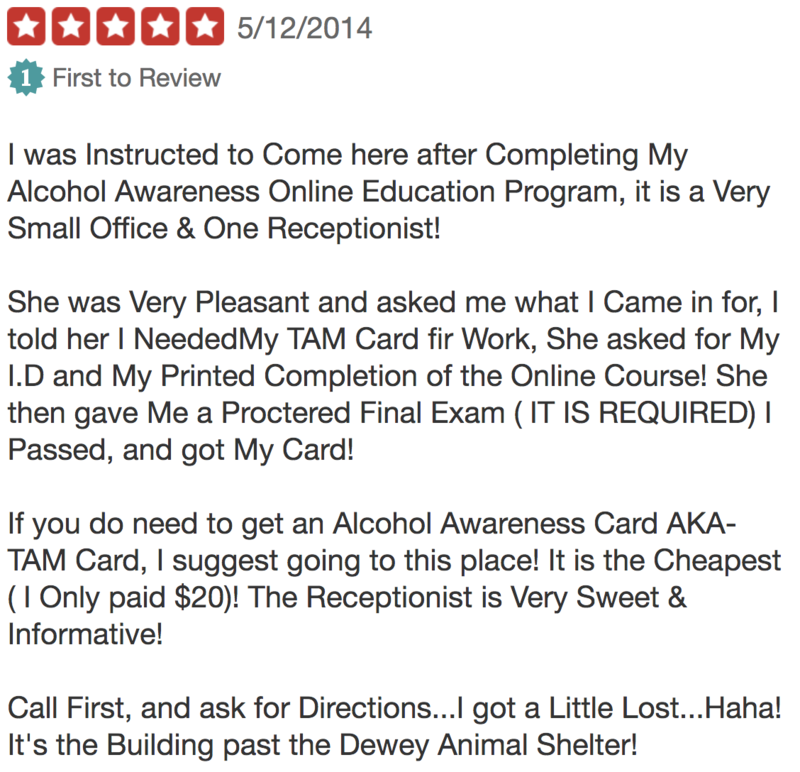 Who Needs an Alcohol Awareness Certification or TAM Card? Also required in Clark County for anyone who sells alcohol, such as Convenience Store Clerks and Grocery Store Cashiers. An Alcohol Awareness Card is valid for four years from date of issue. Take our online course and get yours today. 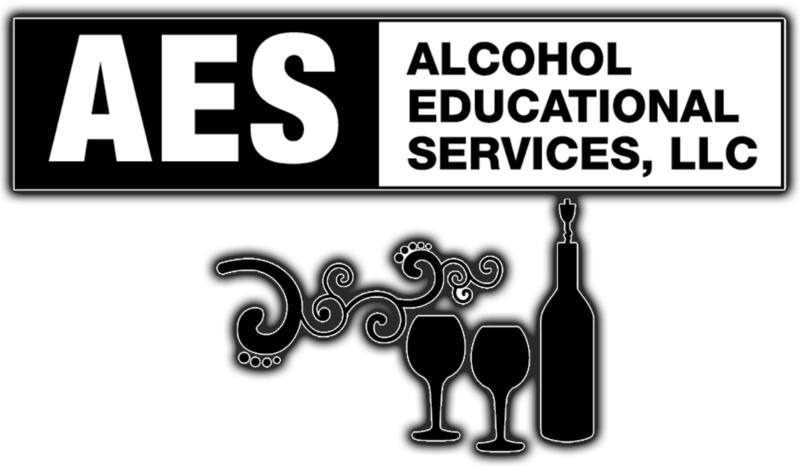 What are some of the benefits for choosing Alcohol Educational Services, LLC online? You get your card the same day. Just drive to our office at your earliest convenience. Even on Saturday. We are conveniently located near S Decatur Blvd and W Russel Rd. In addition, we offer classes every Monday at both 9am and 1pm at the Riverside in Laughlin, unless it’s a holiday. Click for details.